Welcome! 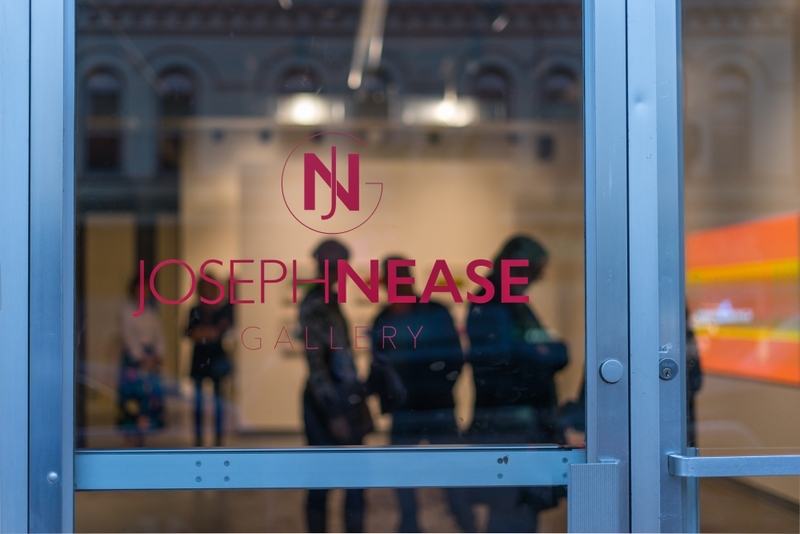 Joseph Nease Gallery is a contemporary art gallery located in downtown Duluth, MN. Similar in scope to its progenitor in Kansas City, MO; the gallery features exhibitions of painting, sculpture, installation, and new media by artists regional, national and international. 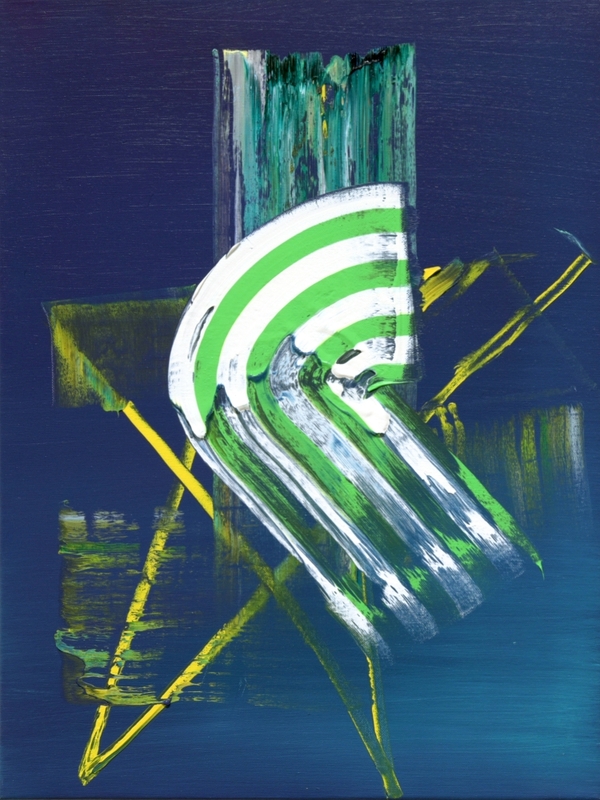 Check out our current exhibition, Transcriptions new paintings by Finnish artist Sirpa Särkijärvi through June 1, 2019. The gallery is unique to Duluth in both appearance and scope. 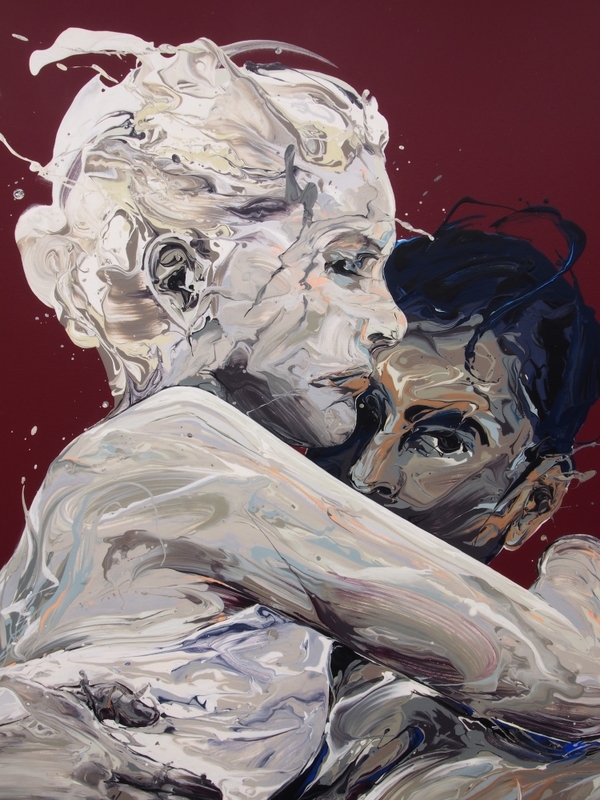 Through solo and group exhibitions, we showcase the work of and represent mid- and advanced- career artists and select emerging artists.  As an arts destination, Joseph Nease Gallery also provides educational and social opportunities to art lovers and collectors, and those visiting beautiful Lake Superior and the northland. Housed in a stately and expansive 103 year old building, the gallery has the look and feel of a New York style gallery while incorporating the original industrial construction of local old-growth timbers and massive beams and columns forged with iron from the Iron Range. The exterior façade has art deco terra cotta. Adaptive re-use of the building was a driving concept in its renovation for both the interior and exterior. Located in Duluth's Historic Downtown Arts District, the building is being lovingly restored. The doors were opened with our inaugural show Three States on October 21, 2017. Our Super Shop, with smaller, more affordable work is open during the holiday period. And our current exhibition opened March 22, 2019 - all new paintings by Finnish artist Sirpa Särkijärvi with the artist in attendance. Please contact us with any inquiries, and check our posted updates on our News page and social media. In addition to current exhibitions, our Exhibitions page contains an archive of the previous Joseph Nease Gallery in Kansas City, providing some context on the current gallery. 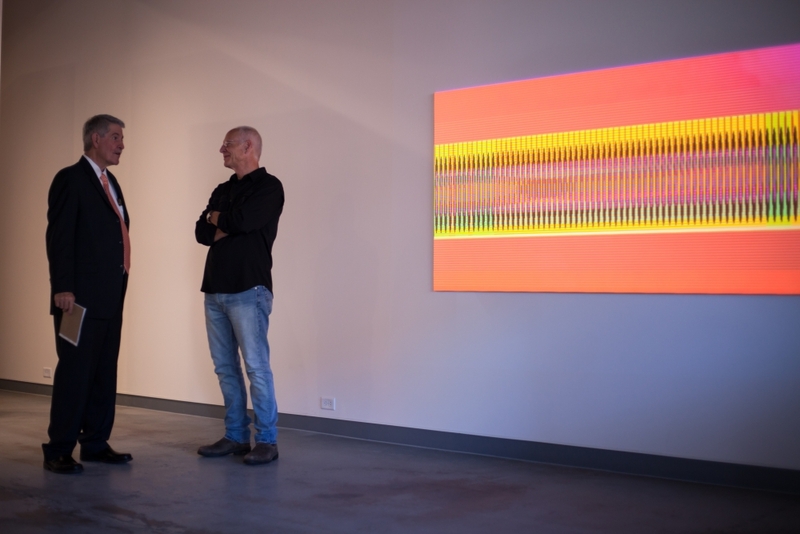 Ed Newman and artist Matthew Kluber have a discussion in front of Kluber's No Place Like Utopia at our grand opening ribbon cutting event in October, 2017. Our current exhibition is all new paintings by Finnish artist Sirpa Sarkijarvi - Transcriptions open through June 1, 2019. 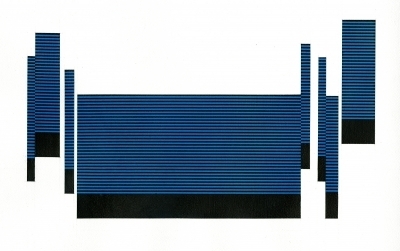 In late June 2019, we open a solo exhibition of paintings and projections by Matthew Kluber. Our most recent previous exhibition was Color and Pattern, a three person exhbition Marcus Cain, Eric Sall and Raissa Venables through January, 2019. Contact us if you missed as the artwork is in the gallery for you to see. 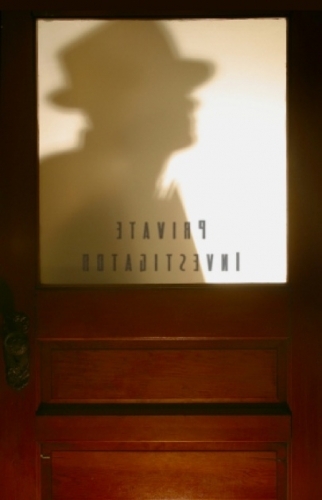 Private Room is a place where potential collectors and the gallery can place content, images, information, etc. and communicate privately. Let us know if you would like to use this communication tool for interest in a particular artwork. 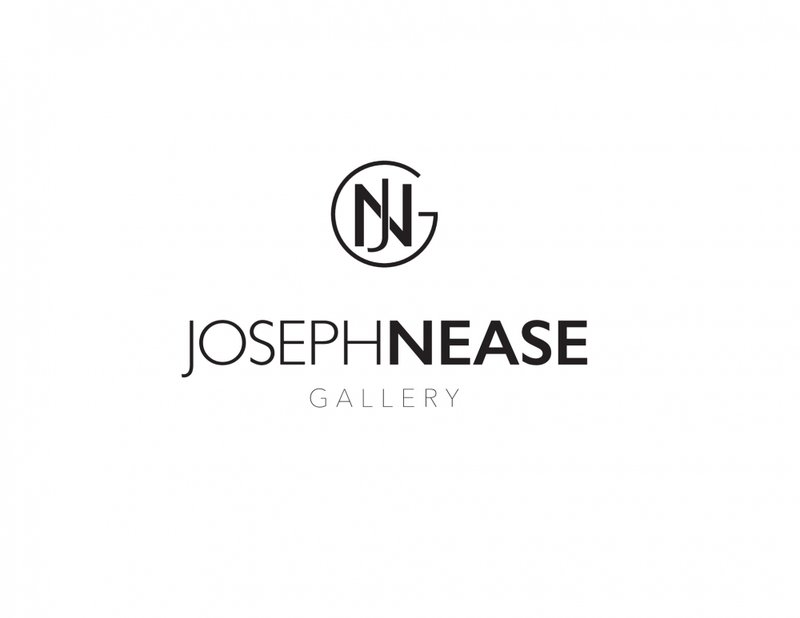 Joseph Nease Gallery works with a limited number of artists and is not actively seeking new artists at this time. However, we are always interested in learning about new, compelling work. If you feel your work is a fit, you may send an email with your artist bio, a selection of images, and a link to your artist website. Due to time constraints, we may not respond to every submission and may not be able to respond to or return submissions received via mail. No walk-in submissions will be accepted. At the tip of Lake Superior. From I-35 take the Lake Ave exit and turn inland two blocks to W. 1st Street. Turn left (west) on W. 1st and we are 1/2 a block on the right. Ample paid parking is in the area. We look forward to your visit.